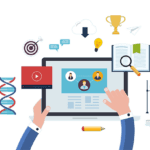 You have a website, or a video that you realise needs to be on the first page of google in order for it to start getting visitors, which hopefully translate into new customers, sales or subscribers. So you enlist services to a SEO agency, your local SEO guy or even attempt to do the optimisation yourself. There is usually one question on the forefront of your mind. How long will it take to get me to Rank? We have all probably received an email or a cold call from a SEO agent, promising 1st page results over night for 49 quid. I hope by now we all know that these claims are scams, and beside not getting you any where close to page one they can actually do a lot of harm to your site. Google can penalise your site when they detect malpractice, more or less banning your site for showing up in its index. 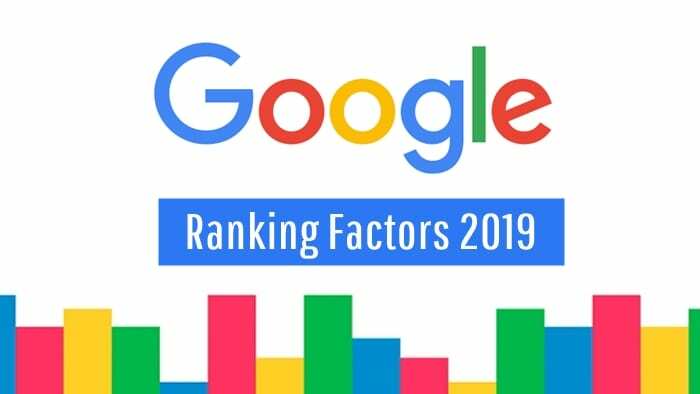 Dealing with more reputable SEO experts and agencies Your more likely to hear an estimation of between 3-6 months, or sometimes 6-12 months to rank, And to be totally honest that’s all it is, an estimation. Before we go into them it’s important to understand that Google is a customer-based company and their main aim is to provide value to their users in order for them to keep coming back. So it’s googles mission to determine which out the billions of web pages in there index are most relevant to the specific keyword input into its search engine. To do this they use their constantly learning Probability based algorithm. The age of your domain can have a huge effect on both your ability to rank and also the speed in which you rank. Google Ranking system is heavily based on trust. Newly registered domains are will have minimal trust if any for obvious reasons. The longer the site has been around the more likely that it is a reputable page, worthy of been shown to Googles users. Often Considered the holy grail of SEO, Backlinks are still king an in my opinion still give google the best indication of a sites value. Backlinks are created when one website links to another (the word, button or image you click that takes you to another site) Backlinks are valuable as they in a way represent a vote of confidence or a nod from one site to the other. The more sites that recommend another for its information and content the more favour Google give it. Importantly the more favour or the More important the site that is giving the vote of confidence, the more weight it bears.